Offering first class comfort in a tropical paradise location. 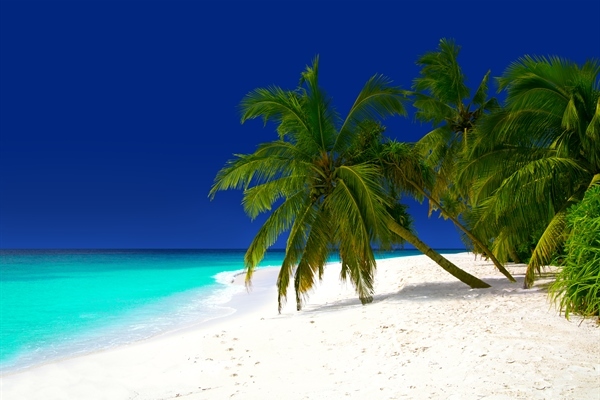 The Reethi Beach Resort is located on the tiny island of Fonimagoodhoo, which is in Baa Atoll. 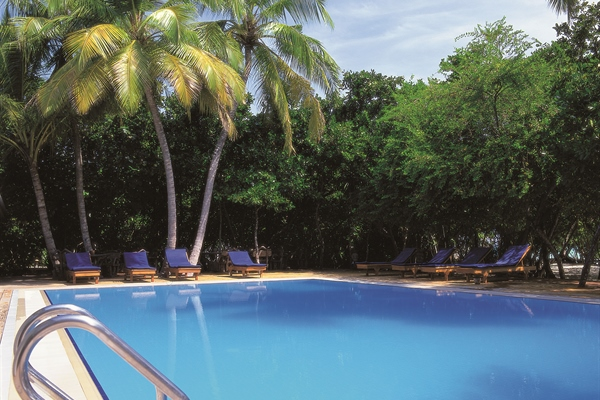 This typical Maldivian style resort is nestled within lush vegetation with towering palm trees, surrounded by a stunning white sandy beach and a beautiful crystal clear lagoon. The wonderful house reef which has been relatively untouched is only 30 metres from shore with an east and west side making it perfect to suit experienced and novice divers. On the shallower east side you can see beautiful soft and hard corals, lobsters, crabs, octopus and moray eels. In the evening turtles, rays and guitar sharks often come up to the shore. 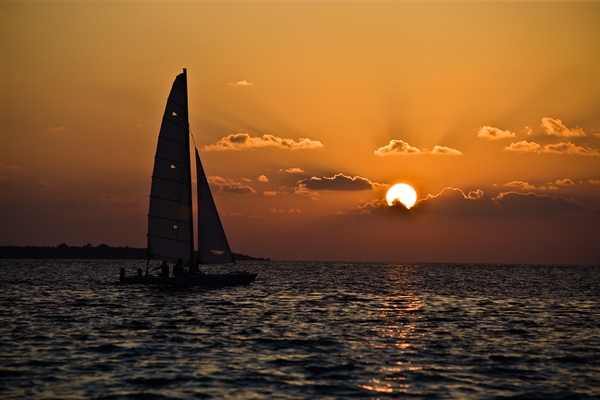 On the west side, a channel stretches the length of the island where you can see diverse marine life including batfish, mackerels, eagle rays and dolphins just to name a few. During the monsoon season between May and October, spotting manta rays and whale sharks is not uncommon! With 30 dive sites around Baa Atoll, your diving experience at the Reethi Beach Resort will certainly be an unforgettable one. Each villa is air-conditioned and set amongst either tropical foliage fringing a soft beach or on stilts over the clear blue lagoon. Offering a range of meal plans to suit all pockets, guests can chose from bed and breakfast, half board, full board and all inclusive options. All rooms have private sun loungers with mattress located at the beach and their own private terrace or veranda. 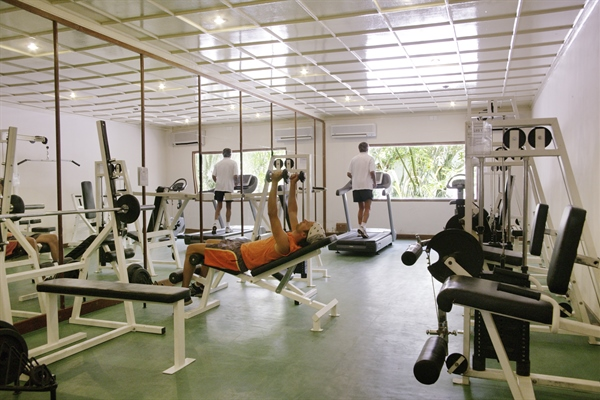 The resort caters to all levels of divers and different types of rooms are available to suit each guest’s needs specifically. The resort consists of 40 Reethi villas which are designed with simplicity encompassing the feel of the island, 50 deluxe villas with space and flexibility as the focus and 30 semi-detached water villas oozing luxury and elegance, each is designed in the typical Maldivian style giving guests the ‘true Maldives experience’. 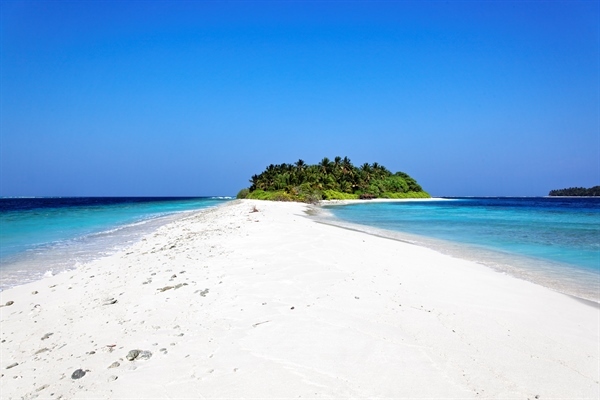 The dive centre located at Reethi Beach Resort is managed by Sea Explorers. 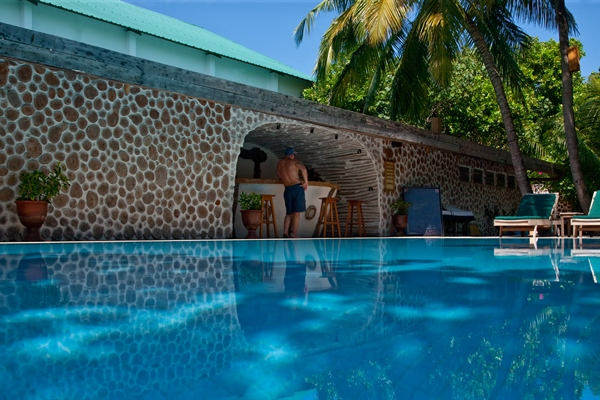 It is a PADI 5-star Gold Palm dive centre and has a team of around 13 experienced multi-national staff speaking English, German, French and Japanese. With an exceptional house reef and over 30 different sites around Baa Atoll all within a 30 minute boat ride each offering something unique and spectacular, from manta rays to turtles it is really is a divers paradise. The enthusiastic and experienced staff will put divers at ease and with several instructors on-site, completing a PADI course or speciality course is easily achieved. Excursions can be organised at reception enabling you to explore the untouched beauty of Baa Atoll and the rich culture of the inhabitants. 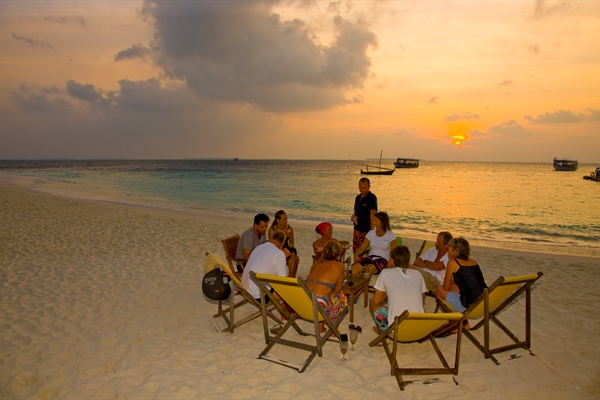 You may choose to join a full or a half day excursion or even a sunset cocktail on a neighbouring uninhabited island. 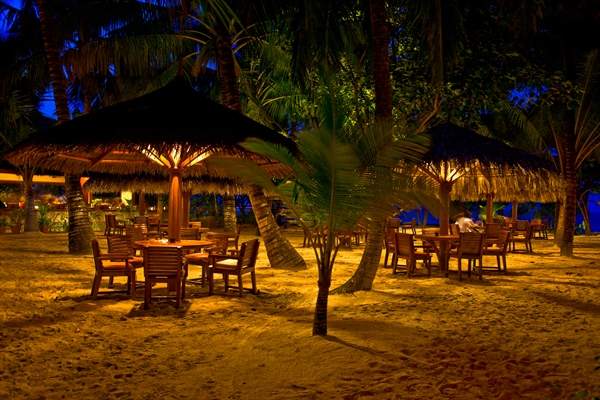 You can dine at one of five eateries including buffet, gourmet and speciality restaurants. If you prefer a more private dining experience then you may wish to have a candle lit dinner for two on the beach with your own chef preparing your menu in front of you, this exclusive dinner will be a romantic evening you will not forget in a hurry. 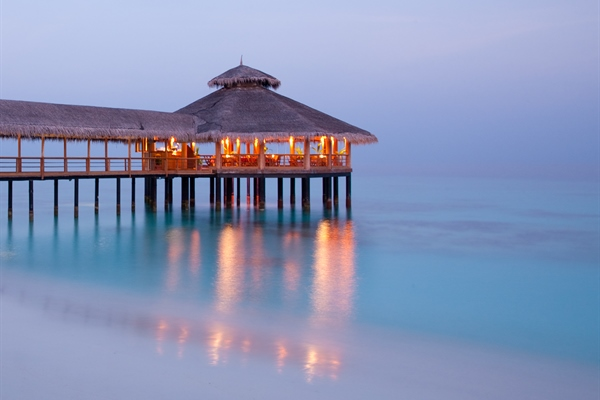 The 5 bars at Reethi can be found at the main restaurant, by the pool and on the beach offering plenty of choice to keep you entertained throughout your stay. The simplistic yet comfortable rooms are intended to match the beauty of the island. There are 40 detached or semi-detached Reethi villas located on the beautiful sandy beachfront with breath taking views out over the ocean. There are 50 detached beachfront deluxe villas situated right on the white sand overlooking the exquisite crystal clear lagoon. Beautifully decorated and with a large airy feel to them you can really kick back, relax and enjoy paradise. 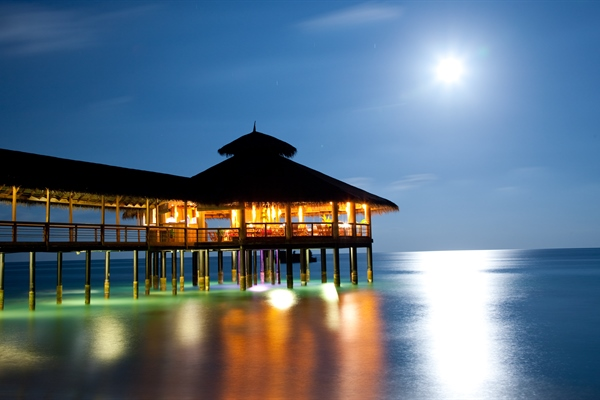 There are 30 semi-detached water villas which are built on stilts over the gorgeous, crystal clear lagoon for guests to enjoy. Each is impeccably designed offering luxury and comfort and direct lagoon access with a tropical ocean view and magnificent sunsets. 35 minutes by seaplane from Male International to floating resort platform and transferred to a traditional Maldivan dhoni for the 15 minute boat ride to the resort. 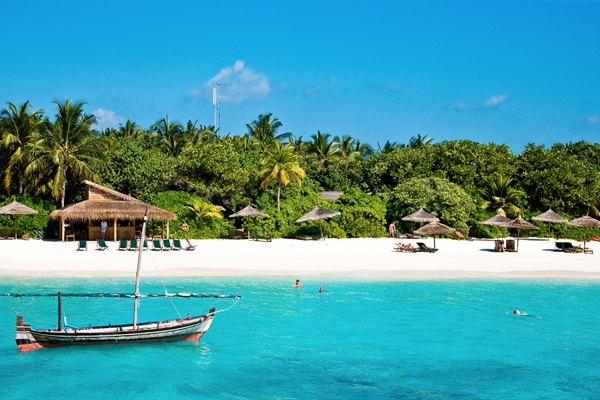 Sea Explorers is a 5 Star PADI dive centre located at Reethi Beach Resort offering divers a friendly, safe environment with a high standard of service. This established dive centre consists of a team of 16 multi-lingual, knowledgeable staff and with a wide range of products the crew can professionally organise and guarantee you a fun and memorable diving experience whether you are a new or experienced diver. 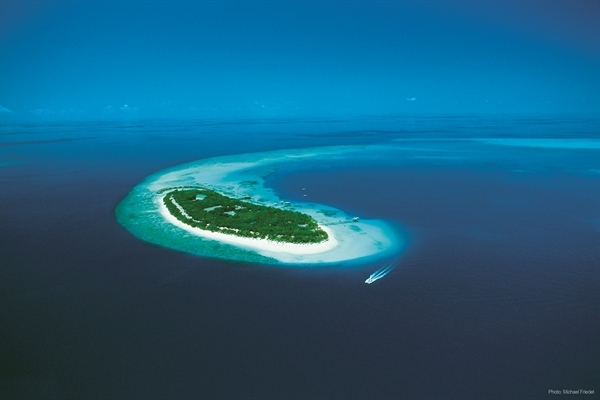 The Reethi Beach Resort has an exceptional house reef and there are around 70 different sites to visit within a 10 to 60 minutes boat journey, each offering something unique and spectacular, from manta rays to turtles it really is a diver’s paradise. The enthusiastic and experienced staff will put divers at ease and with several instructors on-site completing a PADI, SSI and SCUBA courses or speciality course is affordable and easily achieved. There are a range of experiences on offer whether you choose an individual dive package, a beginner’s course or a new speciality course for experienced divers. Sea Explorers offers day and night dives, a full range of dive courses, including Open Water, Referral, Nitrox, Rescue, and Advanced courses, boat trips, day and night snorkel excursions, trial dives and snorkel introductions for the novice as well as equipment rental. Equipment is included in the courses listed. Manuals, certification fees and boat transportation are not included and will be charged at the dive centre.